Aging in place. It’s a common term nowadays, and an option now preferred by many seniors, especially when “nursing home” has become such an outdated concept. However, today’s senior can enjoy a wide range of choices when it comes to planning what his or her life will look like in the years to come, including options for still-active seniors who simply want to downsize, or seniors with medical conditions that would benefit from easy access to medical care. With that said, it’s important to weigh both the pros and cons of staying at home or moving to a nursing facility. You can stay in your own home. 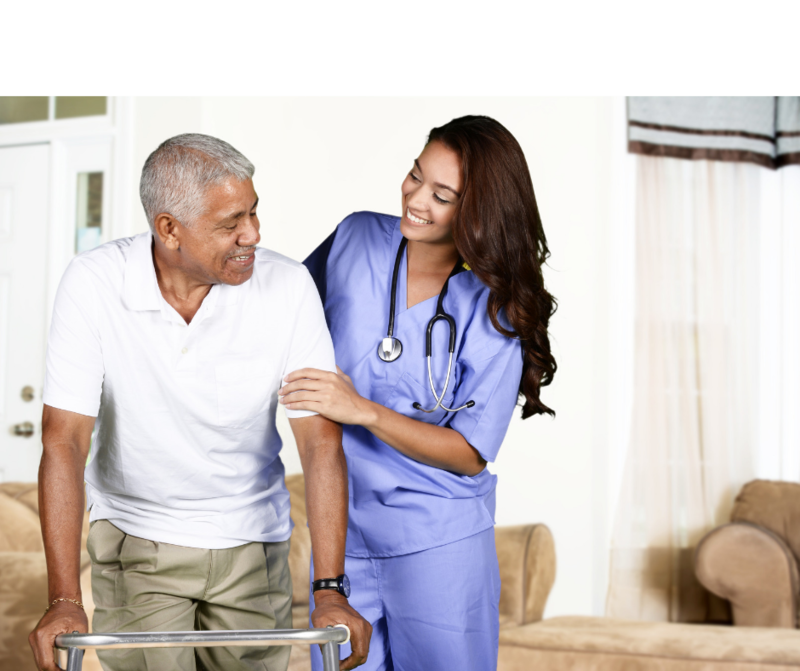 Care is most often administered by a loved one or home-care professional. It maybe less costly than other options. Feelings of helplessness–and the depression that often arises from them–may be avoided. If dementia (or Alzheimer’s) should develop, familiar surroundings can produce feelings of calm and a sense of control. Since caregivers – especially family members – may have extensive responsibilities outside the home, their ability to care for you may become strained as your dependency increases. Home care by trained professionals often charge upwards of $30 per hour; if you should require around-the-clock assistance, the cost can quickly add up, decimating your savings and insurance. Care can’t always be provided by loving family members, so seniors may have to deal with strangers whose company they may or may not enjoy. Your home may be ill-equipped to deal with changes in mobility and the deterioration of range of physical abilities. Living at home, even with in-home care, may place you at a decided disadvantage in case of medical emergency. It can be a great relief to relinquish the responsibilities of home ownership (and all the upkeep and maintenance that go with it). Knowing that doctors, nurses, and other geriatric professionals are on site at all times can be greatly reassuring. The cost of assisted living, depending on geographical location and other factors, may well be lower than other options. Since various levels of assistance are available, seniors can retain independence in most areas of their lives as long as possible and effortlessly slide into increased care as the need arises. There are ongoing opportunities for social interaction at most assisted living facilities; at an increasing number of them, this includes yoga and meditation classes! You may miss your home and familiar surroundings, and find adapting to a new environment challenging. Assisted living is not the most expensive option, but neither is it the least expensive. 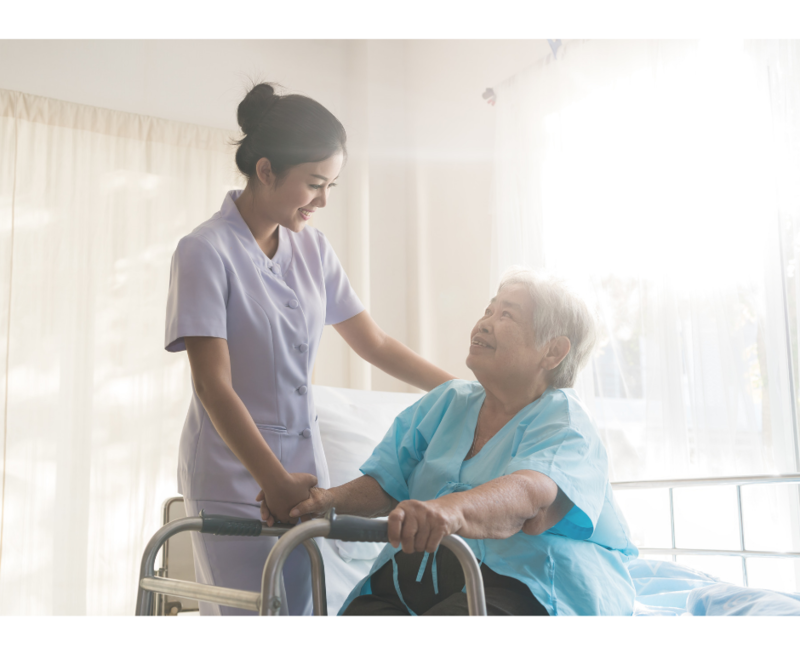 Depending on the facility, you may need to make another transition–to an advanced care home–if your condition deteriorates beyond a certain level of dependency. Some facilities have semi-private rooms, and seniors who have lived alone for some time may find it difficult to adjust to having a roommate. Some seniors love pets, while others have an aversion to them. Depending on the facility you choose, either preference could be compromised. When reviewing all the advantages and disadvantages of home care vs. nursing home care, remember that everyone has different needs. Various physical limitations, psychological make-ups, and differing degrees of introversion vs. extroversion are just a few factors to keep in mind. When making the choice about how to spend your retirement years, it’s important to weigh all these factors, along with financial concerns and family availability. Assistance from a counselor specializing in elder care, a spiritual adviser, or friends and family in similar situations may be very useful is helping to make this important and highly personal life decision.